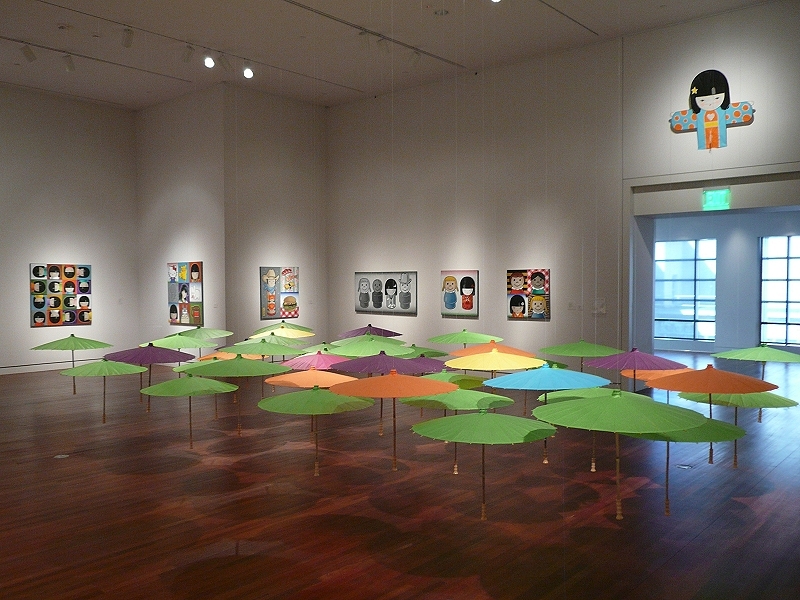 Solo exhibition at the Colorado Springs Fine Arts Center, 2014. 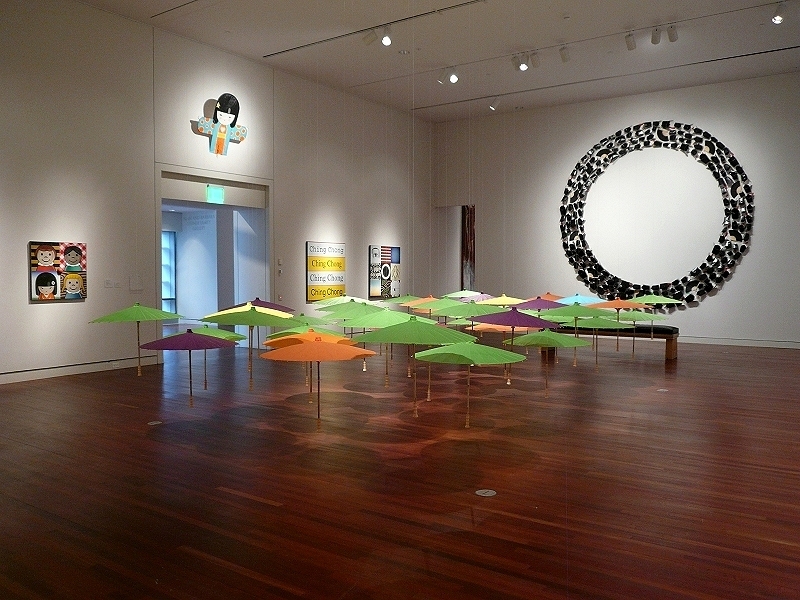 Group exhibition at the Center for Visual Arts, Denver, Colorado, 2018. Private residence. Colorado Springs, Colorado. 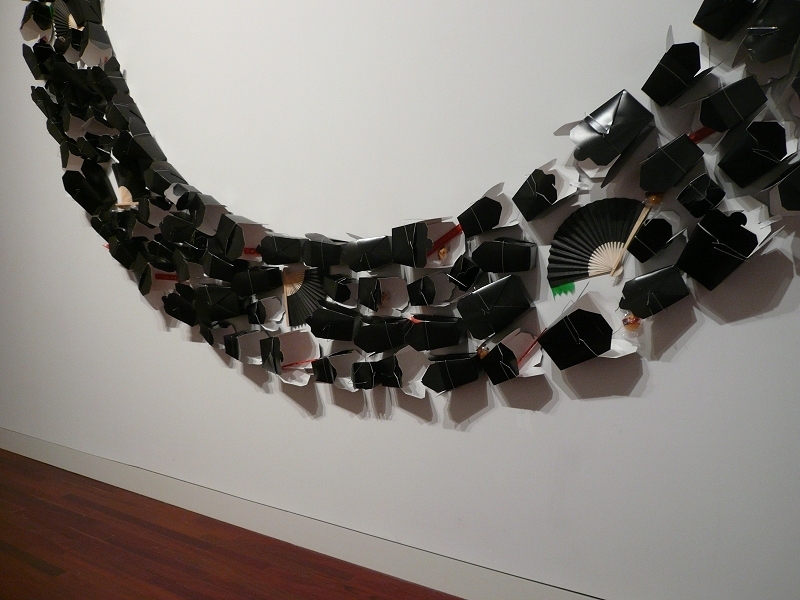 Group exhibition at the Arvada Center for the Arts and Humanities, Colorado, 2019. 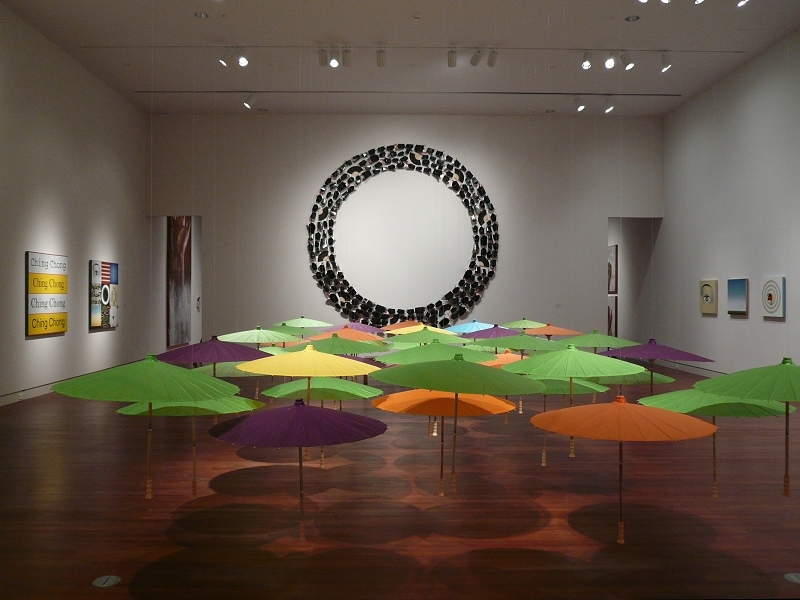 Solo exhibition at the Denver Botanic Gardens, Denver, Colorado, 2012. 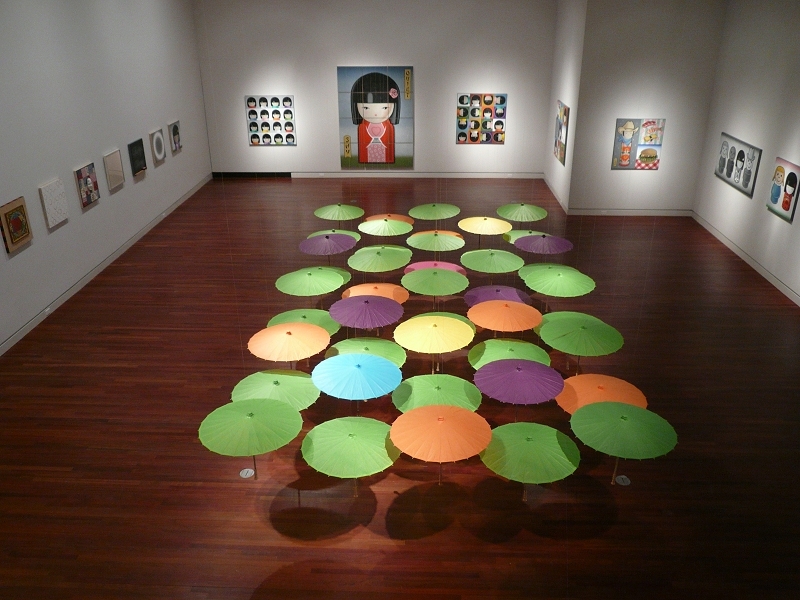 Group exhibition at the Arvada Center for the Arts and Humanities, Colorado, 2012.